Trust has a huge impact on customer conversion and sales. As a result, brands have come up with trust badges which serve as a mark of quality and trust for products or services. These badges are used to build consumer confidence in the world of e-commerce. We shall consider examples of trust badges for insights into how they work and why they are so important. Many online shoppers actively search for trust badges in order to ensure the stores are secure. 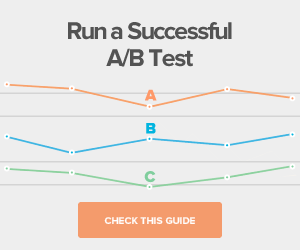 In addition, trust badges can increase conversion rates by up to a certain percentage. 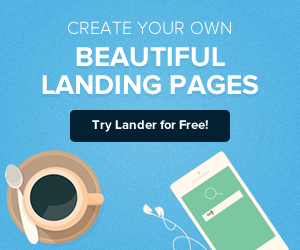 Contact Lander, a team of professional online marketing optimization experts to assist you with the trust badges you need for your business and for SEO. Trust badges also help shoppers in different ways. For example, third-party recommendation security, personal information and technical help. One can get trust badges from SSL certificate providers. They can also be acquired from hosting company, payment processor or third party. These are kind of badges that show logos of your accepted payment and shipping methods. Showing logos for already established and big companies will boost trust for zero spends, most of the icons are free. These logos can be displayed in the header, body, footer or check out areas of the site. 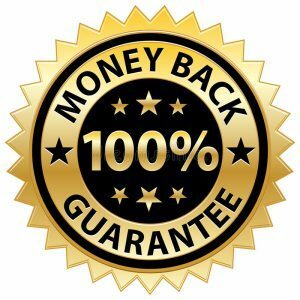 Money back guarantee badges are those visual badges which show that money will be returned whenever the buyer is not satisfied. 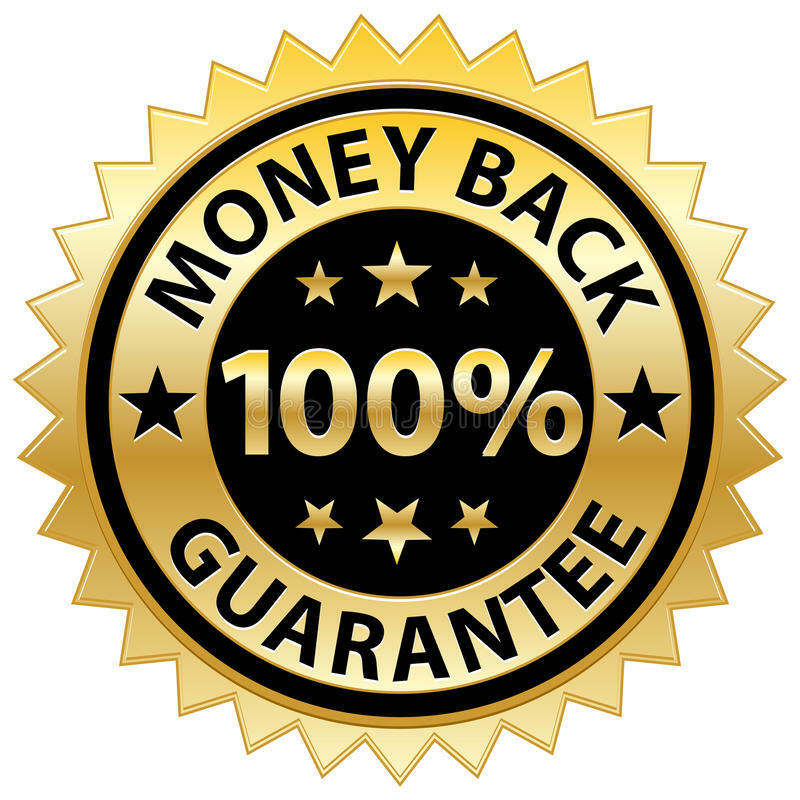 Offering money back guarantees and displaying them on the page can increase your conversion rate. These are third party badges that add credibility to your store. A good example is those e-commerce stores Google customer reviews. These are badges that give guarantees to your potential customers that your online stores meet the minimum-security requirements. You should also bear in mind that your site should match the requirements of the badges. These are a little green lock that shows up in your browser when you are using a secure site. 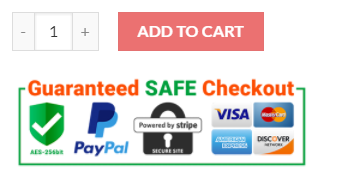 This kind of badges shows your online customers that your online store is definitely secure and safe. SSL provides these badges to some uses as default. It is useless to over-saturate your site with trust badges if they are not needed. 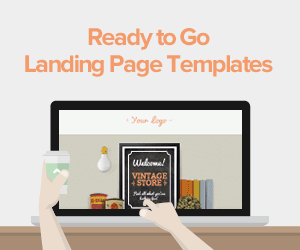 They were placed strategically in various pages of your site. This is a place where you display the trusted or secure site badges. To avoid overloading your site, you need to choose one good quality badge that will fully your money back guarantee or site security. Your home page should also include payment method badges in the footer or in the main area of your homepage. This is a highly effective place to place your trust badges on your site. To reduce abandoned carts, you need to use good quality badges in the sales funnel. There are many free apps to help you with this. Most internet users would be very happy to purchase items from sites that display badges with enhanced security since they associate trust badges with enhanced security. Big companies will highly benefit from using one of the major security company’s security badges. 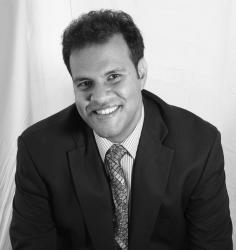 Although they will cost your business more, they will make your business stand out among smaller companies. Using bigger verification schemes might be costly but still, there are available affordable services. Many widely known companies are still offering the same secure connections. You need to consider balancing the savings you make by using a smaller provider and the risks you may incur when your users are reminded that the website is unsafe. Using social proof can allow users to see the previous customer’s feedback on your site about your business. Genuine customer feedback is gradually becoming more relevant with time than the paid- for verification schemes. However, it will also be a good idea to incorporate both the two. Sometimes you will only need to use social proof alone. Most users are nowadays using Google shopping becomes they want a faster online experience. To show your customers that your business is reliable, you need to become a Google certified shop. It will also help your business to have a positive view of a widely respected authority and it also provides an easy way of showing off some of your positive customer feedback. Making your own trust badges gives you a chance to have your own way of interacting with your visitors by building a level of trust and a rapport. You are telling your visitors that you are ready to put your neck on the line. It is better to make your visitors feel that they are safe but don’t let them make assumptions about their safety. It is also important to consult other companies in your sector and you should also display trust badges with each other. Implementing the use of trust badges on your site has shown to improve the conversion rates. However, it might prove challenging in implementing its use. It is therefore important to keep testing and tweaking in order to find out the right balance for your site. Should also consider your customer’s preferences and ensure that the trust badges you are using do not ruin your site. 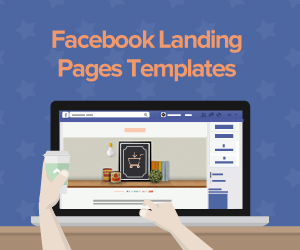 This could lead to loss of potential conversions before they even reach the checkout stage. The only way to optimize your website for conversions is by using website trust badges. In order for the trust badge to work, they need to have some security features behind them. Many trust badges are associated with SSL or a secure sockets layer. Together with these, trust badges create a secure connection for information to be transmitted. There are two types of SSL, that is, standard SSL certificate and extended validation SSL certificate. There are some differences between these two types of SSL certificates, however, they are pretty minor. Extended validation SSL certificate may require more administrative effort to perform additional information search, therefore it will cost you extra more money. Some badges that include some well-known brands may not be really indicative of any technical security features. Rather they are an indication of trust from a third party. On the other hand, standard SSL certificates require less administrative effort, therefore will cost less as compared to extended validation. Trust badges are very important for your site, the above examples of trust badges will have a positive impact on a site’s conversion rates and revenue. It is also nice to have actual security behind the badge. The badges should make customers feel secure whenever they are giving out information of their credit card to unknown websites.